Amazon.com Inc. has secured much of what it asked for from Virginia and Arlington when the tech titan launched its HQ2 hunt. The state passed its incentive deal last month, and after a contentious county board meeting, Arlington approved its package Saturday night. So now what? When will HQ2 start staffing up and who will work there? 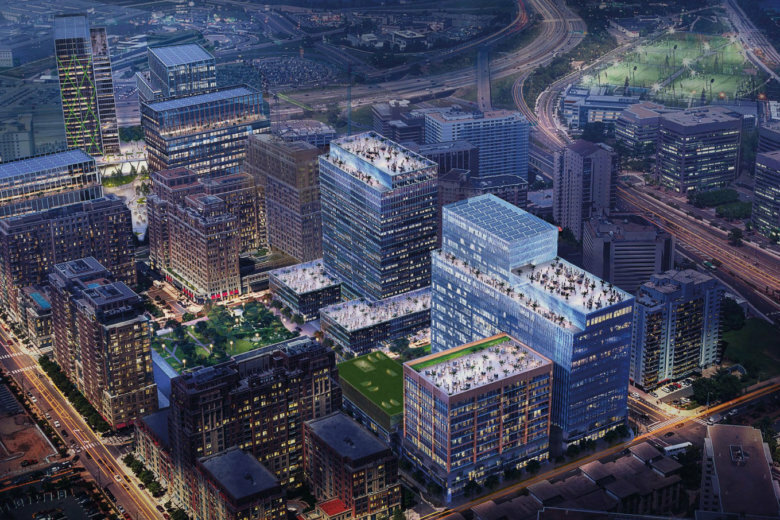 Amazon expects to have some 25,000 workers over the next 15 years between Crystal City and Pentagon City. That number could jump as high as 37,850 depending on how much of a presence the company wants in Greater Washington, and if it is interested in collecting some extra bucks from the state.